It just seems like there is a break-up season going on in bollytown. After Arbaaz khan’s broken marriage here is the another shocking news. When we all are celebrating beginning of the year a couple in Btown is witnessing a break up. 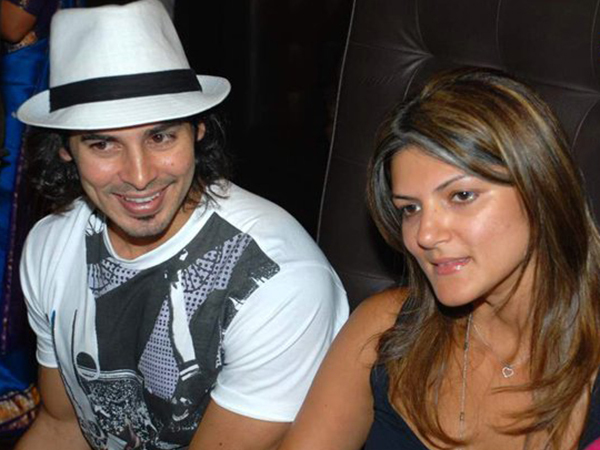 Dino Morea and Nandita Mahtani are no more together. Yes it is unbelievable but its true the ‘RAAZ’ actor Dino Morea who was in relationship with Nandita Mahtani from a long time have parted ways with each other. The news is confirmed by a close friend of Nandita and her solo vacation itself is a proof that the news is true. After dating for several years both were planning to tie the knot in Feburary this month. 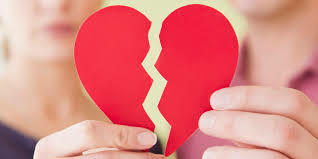 But in between their marriage plans the sudden news of their seperation a very shocking. Nandita is a fashion designer by profession. The couple was seen together in many bollywood parties and vacations. Infact befor this news broke up Dino commented on an instagram post of Nandita and congratulated her on ‘Love Generation’ which is the women wear brand created by Nandita with two of her colleagues Bhavana Pandey, Dolly Sidhawani. Dino also congratulated her on twitter. Well what we can do from our part is just wish that this news turns out to be a rumour and them both a very good luck in life ahead.